Clyde Mews is a design-focused development of eight contemporary residences created to be an oasis of community living. 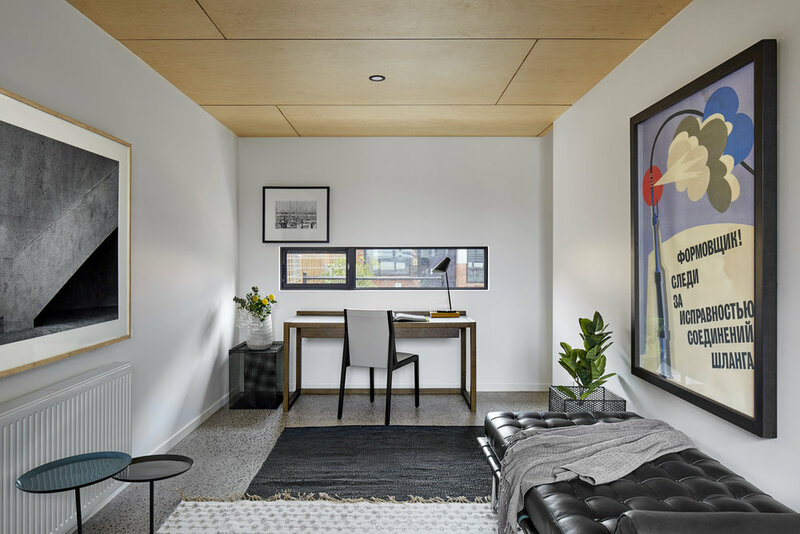 Established by developer Excelon Projects in collaboration with Six Degrees Architects, Clyde Mews exemplifies our ethos: to create purpose-built homes that are timelessly designed, environmentally conscious and community focused. 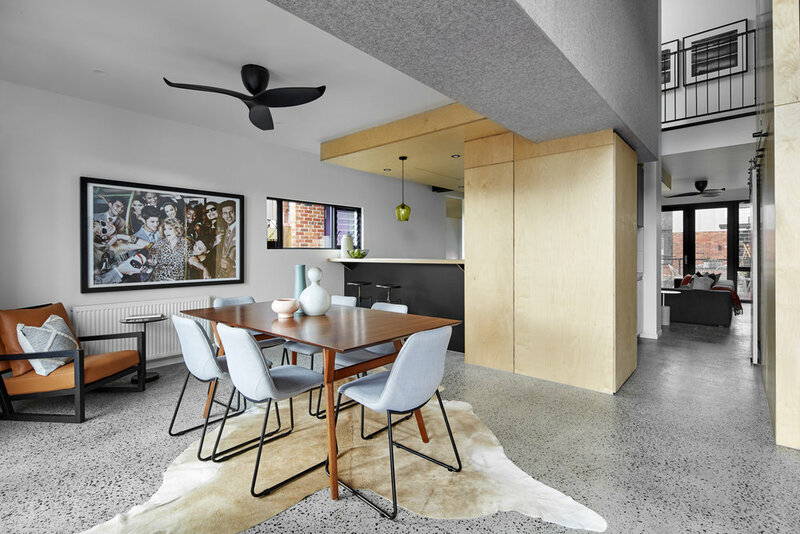 Inspired by the architectural works of Walter Burley Griffin and Graeme Gunn, Clyde Mews has maintained outer-suburb amenities within what is fast becoming a medium density inner-suburban area. Meticulously planned to forge a sense of community while maintaining privacy - the design of Clyde Mews includes communal areas with edible gardens and a reclaimed timber board path, encouraging social interaction and a sense of community among neighbours. Clyde Mews is equipped with a 30,000 litre underground water tank that collects and stores water from the rooftops. This water is then used to flush toilets, fill washing machines and irrigate the communal edible gardens. The dwellings in Clyde Mews are clustered around a generous garden plot, providing an area where residents can grow, maintain and harvest their own fruits and vegetables. Each Clyde Mews home is equipped with Canadian Solar PV solar panels together with Fronius solar inverters including an energy monitoring system. 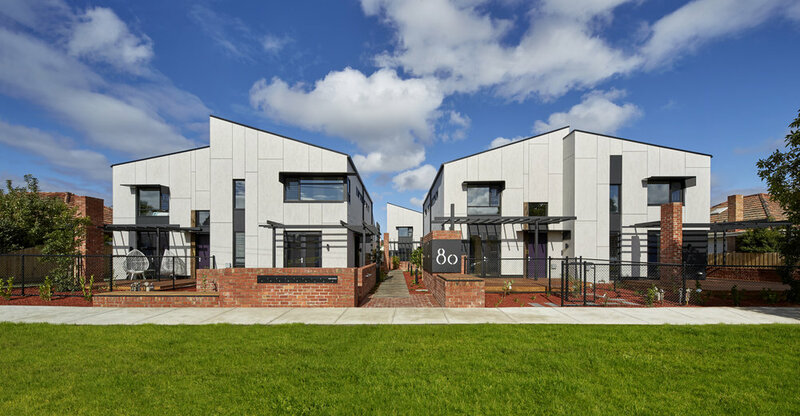 Clyde Mews is constructed using a variety of refurbished and recycled materials, from the timber board path made of recycled railway sleepers, to the communal mailbox enclosure, made using reclaimed bricks. Hydronic heaters in all townhouses provide a gentle, non-drying, low energy radiant heat for the colder months.